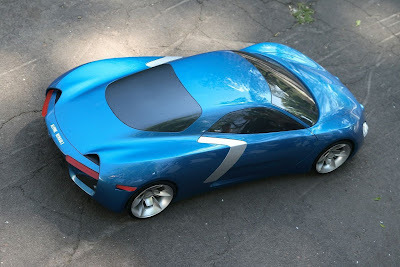 Home > Renault > Renault Alpine Concept: Built On Nissan GT-R Chassis? Renault Alpine Concept: Built On Nissan GT-R Chassis? 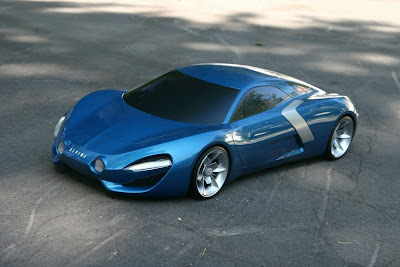 Headline Auto Reports that Renault is working on a concept car for the brands 50th anniversary. Carlos Ghosn the chairman and CEO of Nissan, is also the chairman and CEO for Renault. Stephan Norman, the Renault marketing director, says they are looking towards the Nissan's parts bin, but nothing that they will confirm yet. The Nissan GT-R platform already exists, and the number of cars sold is farily low worldwide. Adding another car to share the platform helps the overall future for the Nissan GT-R. The concept is expected to debut at the Paris Motor Show in September. In speaking with Renault marketing director Stephen Norman, UK web site HeadlineAuto reports the Alpine revival would be a lightweight sports car but not a stripped down purist model. According to Norman, the high performance sports car would be "made to the highest specification. We can't come out with something that has wind-up windows and rubber mats." Norman admits looking to existing parts bins from Nissan but the project would most likely need additional third-party partners due to the high expense.